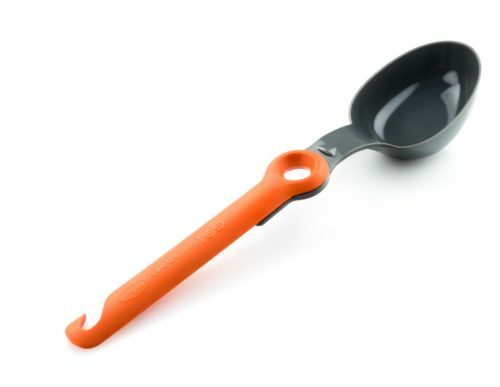 Convenient molded in graduations in spoon bowl. 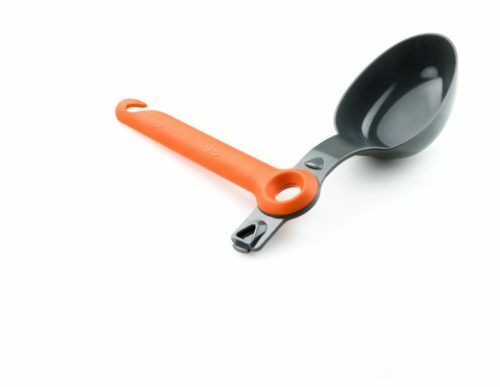 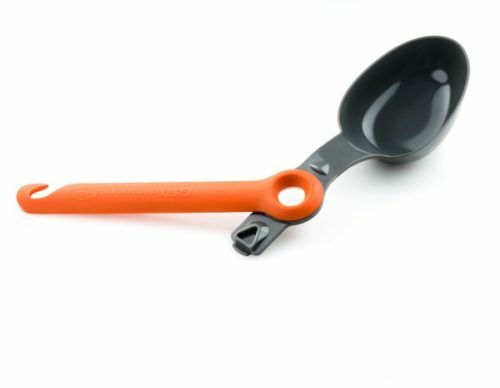 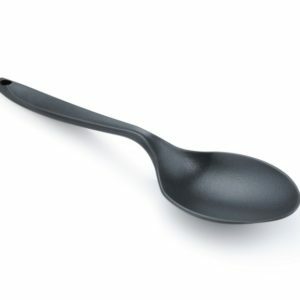 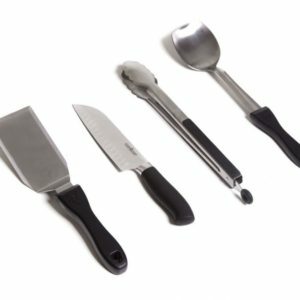 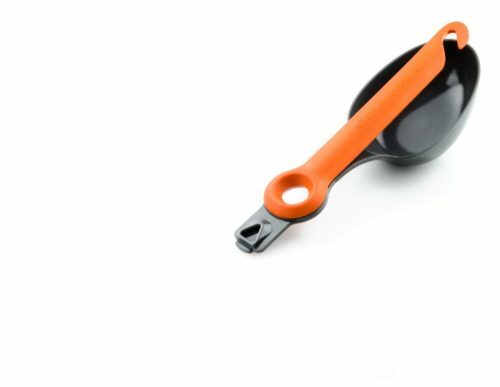 The GSI Pivot Spoon integrates high-temperature-resistant nylon construction and molded graduations. 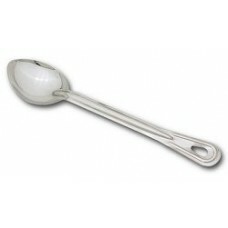 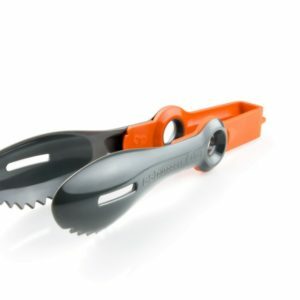 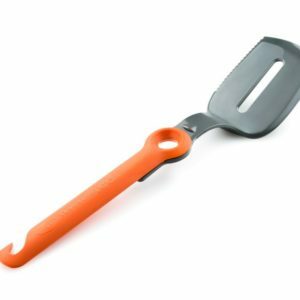 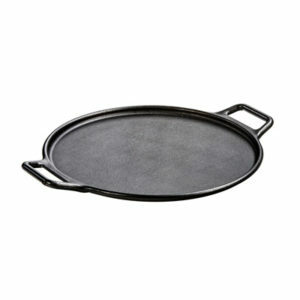 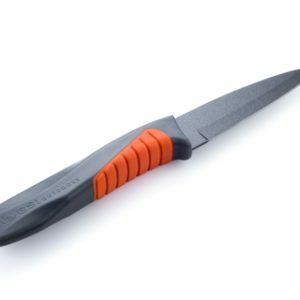 This 10.25 inch long fill size serving efficiently collapses down to 6.5 inches for efficient storage.